to create not only your best smile, but one that complements YOU. 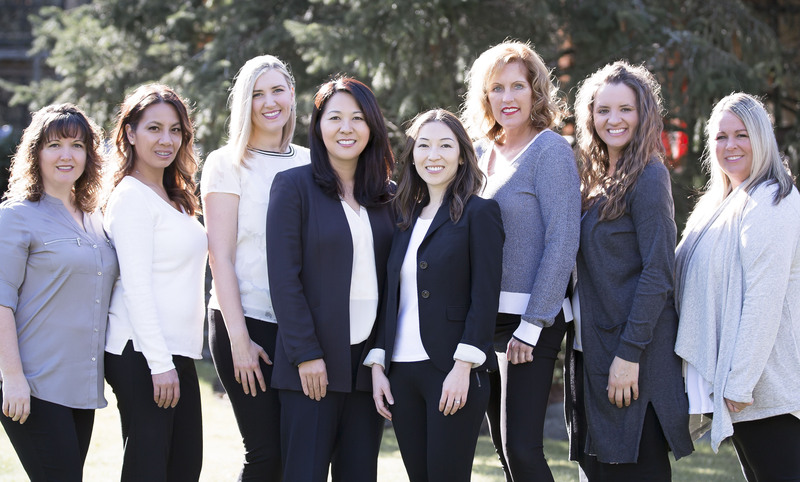 At Edmonds Orthodontics, we’ve created our practice to make orthodontics a fun and positive experience for you and your family. How do we do this? We strive to provide for you the highest quality orthodontic care in a friendly, comfortable environment. We will work with your dentist throughout your entire treatment to ensure results you'll love. ‘‘All of the staff are really kind here. I am currently going here for my braces. They explain everything very well for what I need to do with my braces. It is also really easy to make a schedule. Their waiting area is very well designed. They also have a Wii U for the kids who are waiting. ‘‘Dr. Kim and her staff are terrific! Could not ask for a better orthodontist. I am so happy that my dentist recommended Edmonds Orthodontics. Very professional and they want the best results for their patients. I highly recommend Edmonds Orthodontics! We make every moment of your and your child’s appointment count. Our modern technology, such as our iTero machine, digital x-rays, and the latest advances in orthodontics, makes your appointment easier and gives you beautiful results. Every family is different; so is every budget. We can make financial arrangements to extend your payments over a period of months with no interest. We make orthodontics fun for kids by giving them the chance to win awesome prizes from Seahawks gear to iPod shuffles. Would you like to win cool prizes? Are you being a diligent brusher? Did you remember to floss? We award those with good dental care with reward points, which turns into gift cards! Log into your Dental Hub to view your point amount! Our personable, friendly staff will greet you and your family. While they take down your insurance information, you can enjoy a cup of coffee, tea or water from our beverage bar. We would be more than happy to walk you through the appointment rooms and consultation rooms. 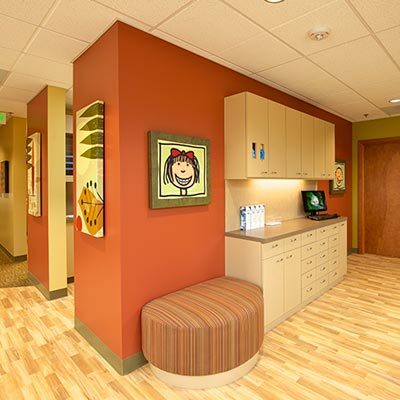 If your child needs orthodontic treatment, we can start with their x-rays as you get a sense of our office. Whether you or your children are in need of orthodontic treatment, the first step is to take digital photos of your face and teeth, digital x-rays, and a clinical examination. Dr. Kris Kim or Dr. Paula Ohara will look at the jaw relationship and teeth angles to determine how we can align your teeth while it complements your facial features. Based on our findings, you and Dr. Kim or Dr. Ohara will create a personalized plan to meet your smile goals. In the end, you will receive a beautiful, straight smile to be proud of. Click each photo to learn about our services. Every smile is different, so is every treatment. 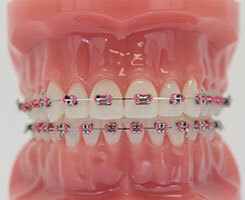 From metal braces to ceramic braces, we offer a variety of brace types to gain effective and life-changing results. 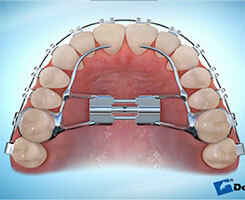 This procedure is the modern version of braces. 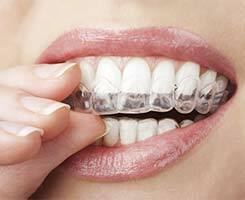 It involves a series of clear aligners to gradually move the teeth. This system is effective in treating specific orthodontic bite problems. There may be times where we have to include additional features. We offer many additional appliances, such as expanders and holding arches. 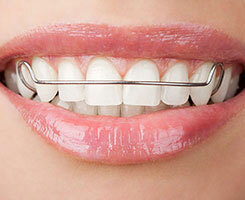 After every orthodontic treatment, you must wear a retainer to keep your smile aligned. There are multiple types we can offer. In fact, we even make it fun for the kids by customizing them to their favorite colors and themes. Monday: 8:00 a.m. - 5:30 p.m.
Tuesday: 8:00 a.m. - 5:30 p.m.
Thursday: 7:00 a.m. - 4:30 p.m.